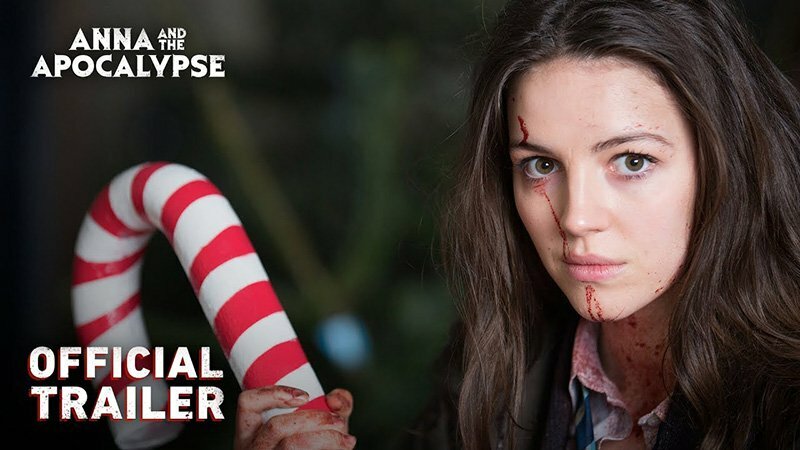 Orion Pictures has released the official Anna and the Apocalypse trailer for the upcoming zombie Christmas musical which will be opening in select theaters on November 30, 2018, and expanding nationwide on December 7. Check out the bloody and bonkers trailer now below, as well as new photos in the gallery! The post Anna and the Apocalypse Trailer: A Zombie Christmas Musical appeared first on ComingSoon.net.